I read this article and I thought it might be something for you.It's called What is Tortellini? Your New Favorite Pasta. 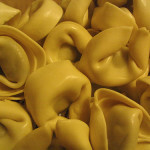 You can find it at http://www.foodiamo.com/best-italian-food-los-angeles/what-is-tortellini/. 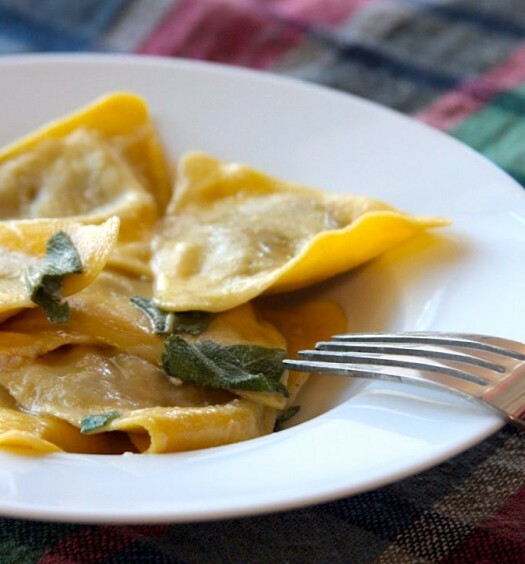 Tiny, tasty, and traditional... What is tortellini again? 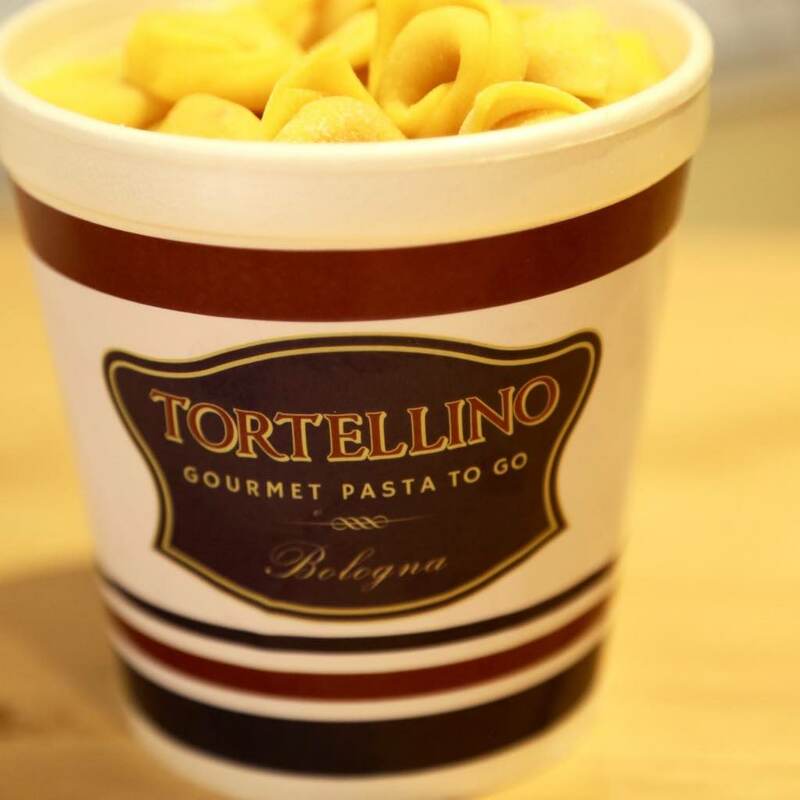 Chances are you are not familiar with tortellini. When it comes to Italian filled pasta, you may have had ravioli. But what is tortellini? When I asked some American friends what kinds of Italian stuffed pasta they knew, I registered blank faces and some muttering. As I added, “besides ravioli”, the most popular answer was “I was going to say that”, along with “why, are there other kinds?”. 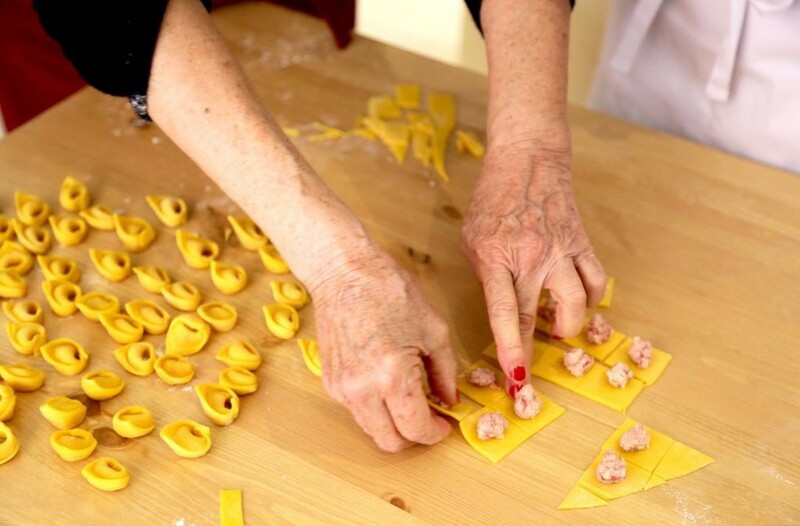 Indeed, stuffed pasta comes in a variety of shapes: cappellacci, agnolotti, mezzelune, cappelletti… Almost any Italian region has its own shape of fresh pasta, sometimes even more than one, and people from the region are very proud of it. Many shapes are elaborate and require some skills to make, usually passed on by moms and grandmas. Tortellino itself is not the easiest one, being that small and pretty. 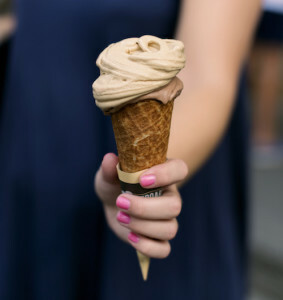 After all, the legend tells that its shape was inspired by a feminine belly button. So what is tortellini? According to the official recipe, deposited at the Accademia Italiana della Cucina, tortellini call for a filling of pork, prosciutto, mortadella, parmigiano cheese (by the way, watch out for parmesan frauds), and nutmeg. 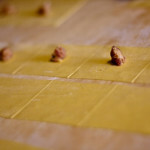 The pasta dough should be thin, made of flour and eggs. Like many traditional recipes, tortellini were originally a peasant food, stuffed with leftover meats from the table of the rich. 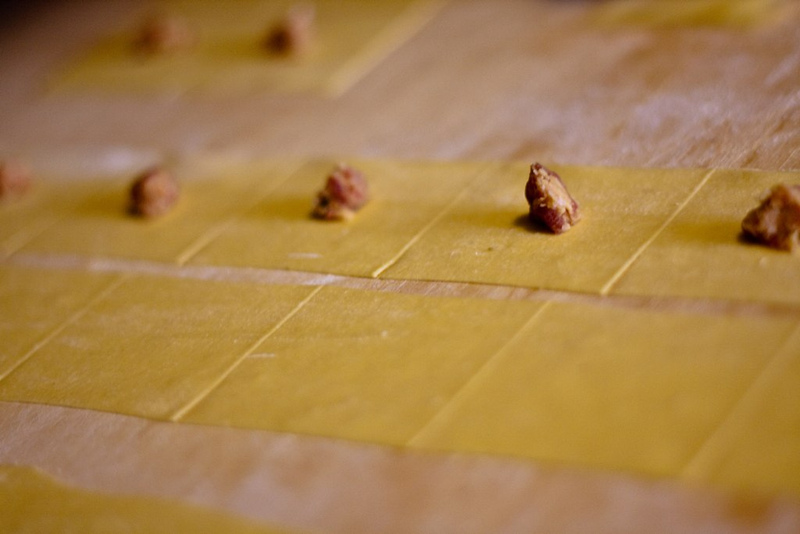 Filled fresh pasta can be served with a simple or more elaborate sauce, depending on the flavor and complexity of the filling. You don’t want to overpower the flavor of the filling, especially after putting a lot of work into it! As for tortellini, the most popular way to consume them is with a chicken broth soup (brodo)—a hearty and comforting dish. 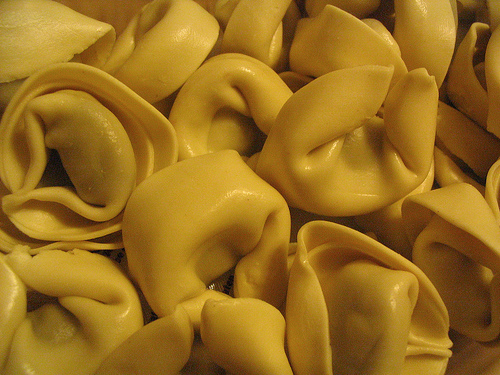 Tortellino is registered as a traditional product of the region of Emilia-Romagna. Where exactly was it invented? To this day, the cities of Bologna and Modena fight over its origin. But let’s focus on Bologna, where an ambitious project was born, called, you guess it, Tortellino. 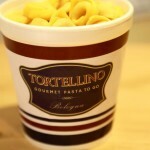 Tortellino is a casual eatery in the charming historical center of Bologna, serving gourmet pasta in a modern packaging. 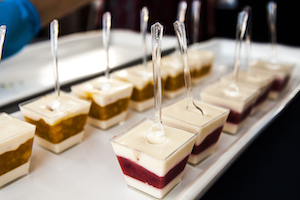 A to-go cup, basically, putting a modern spin on the culinary tradition of a beautiful Italian region. Tortellini recall family gatherings, holiday meals, or Sunday lunch at grandma’s house. Here, they re-elaborate them into a fast format, suited to our on-the-go lifestyles. If a trip to Bologna is not in your plans, we have good news for you. 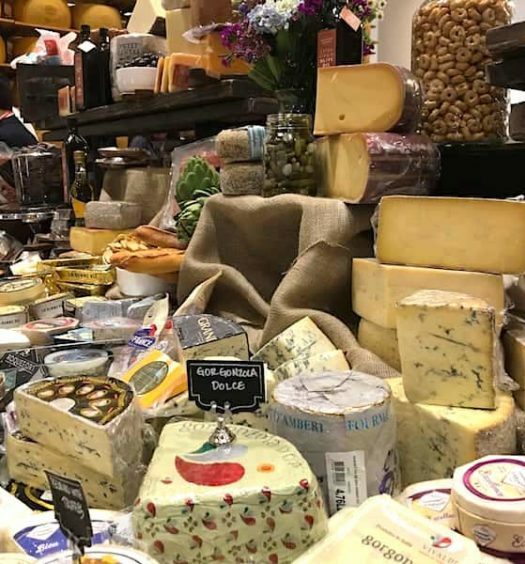 Tortellino just opened inside The Hall SF, a food hall in the heart of San Francisco aiming to offer an alternative to the usual lunch break places. Americans love to-go cups, while Italian are still not used to see them very often. In this, the Tortellino project is more American than strictly Italian. It’s shaking up the classics, and the United States are good at that. This could be the perfect marriage between tradition and modernity. But I’m sure an Italian nonna still wouldn’t believe her eyes if she saw someone walking down the street and eating from a cup of tortellini in brodo!